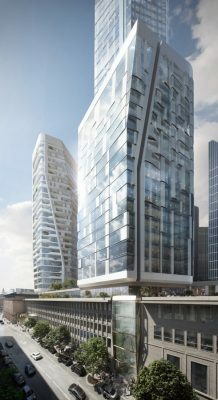 6th February 2018 – Following the announcement by Groß & Partner of UNStudio as the unanimous winner of the architectural design competition for the FOUR Frankfurt project, we are happy to announce that UNStudio has now joined forces with HPP Architects to create a consortium (UNS + HPP) to carry out the next phases of the project. 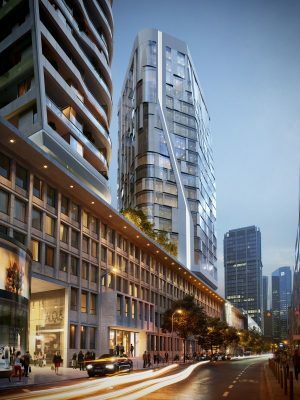 Both companies bring many years of experience with large-scale projects, complex planning and design processes. 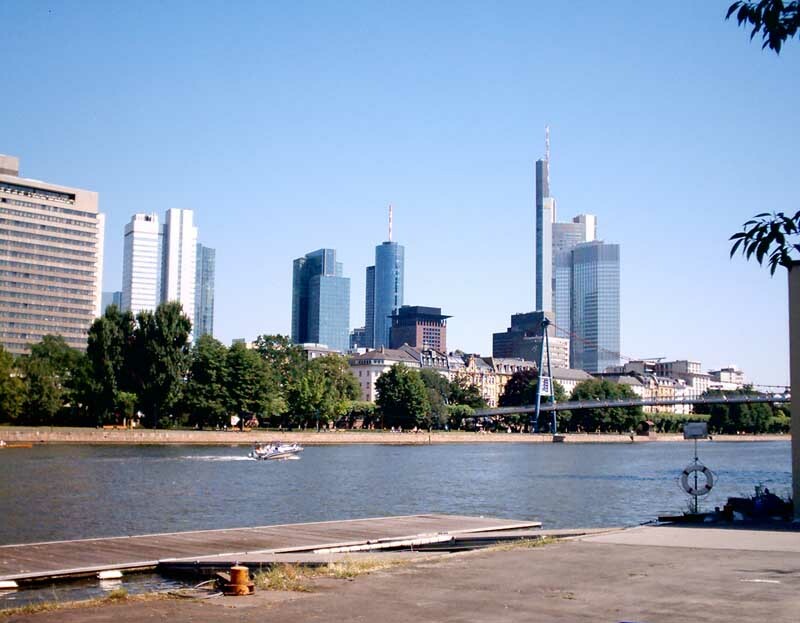 In order to further enable a local presence, we have also established a new headquarters in the Westend in Frankfurt. 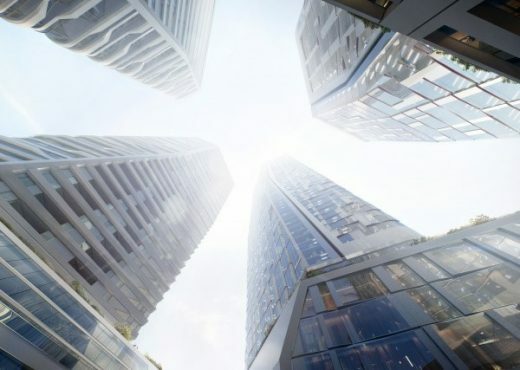 The centrally located 16,000 square meter site was purchased by Groß & Partner real estate development company – who will be carrying out the development of the project – back in 2015. 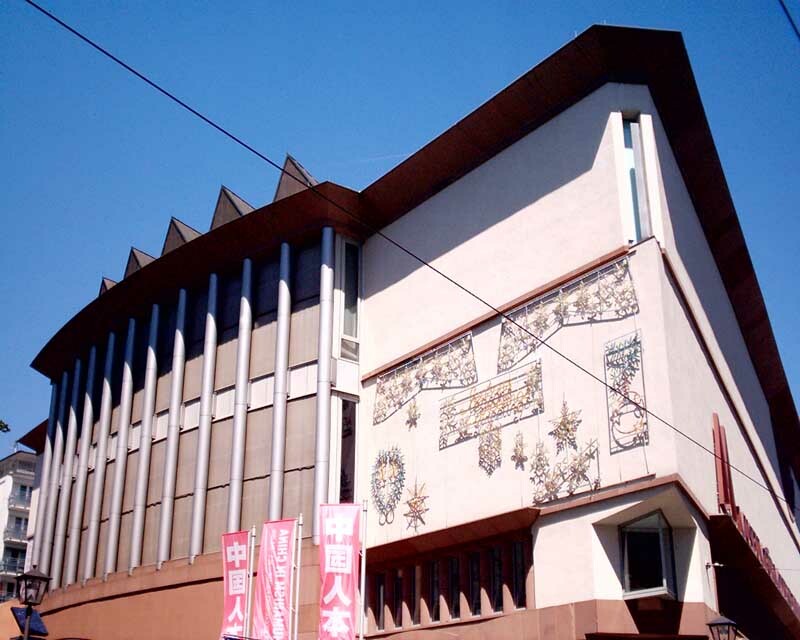 Situated in the very core of the city, the site has been completely inaccessible for the last 45 years. 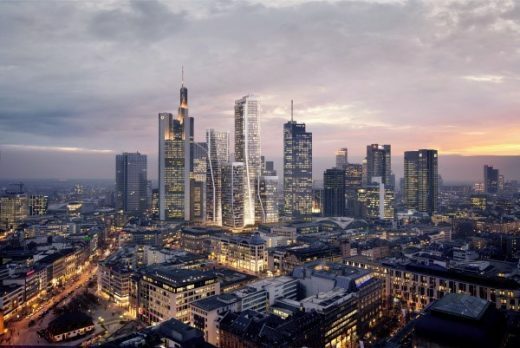 Now four new high-rise towers will change Frankfurt’s skyline from the air, while cultivating its liveliness on the ground. 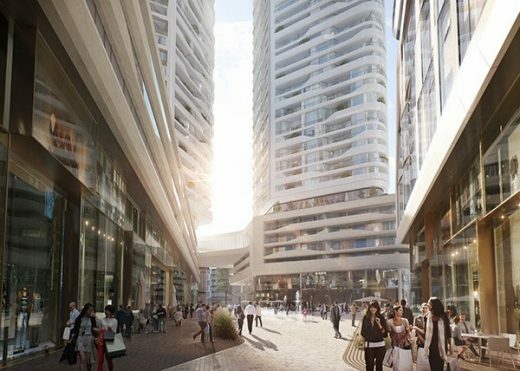 The development of these towers, reaching heights of 228 meters, will open up new streets to create a multi-use, vibrant inner-city quarter, bringing together a healthy mix of work, living, relaxation and recreation. 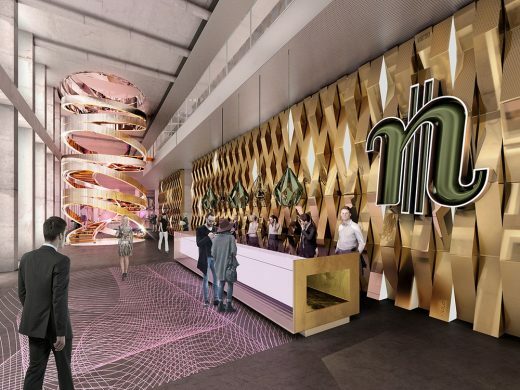 HPP is one of the most successful architectural partnerships in Germany and 85 years after being founded by Helmut Hentrich, the office is nowadays managed by the fourth generation of architects. 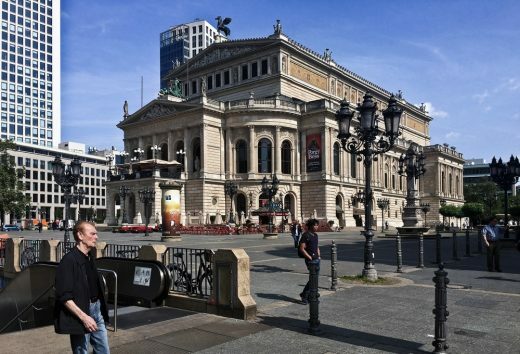 The most famous projects in the company’s history include the Dreischeibenhaus in Düsseldorf, the renovation of Leipzig main train station and the Tonhalle Düsseldorf. 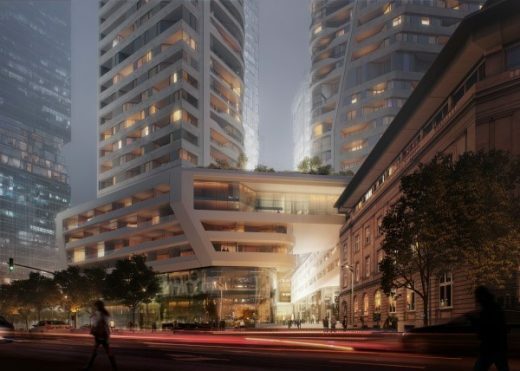 Among others, the headquarters of L’Oreal Germany in Düsseldorf have just been completed. Internationally, the company is to design the Alibaba Cloud Valley Park in Hangzhou, China after winning first prize in the competition. 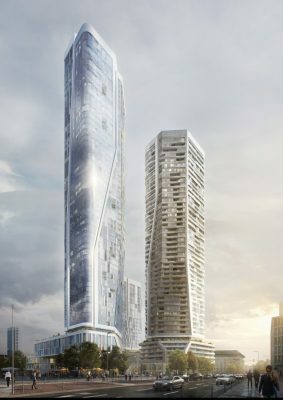 In addition to the latest variety of international master plans, the company lists projects such as the EXPO Village in Shanghai completed in 2010 and the Überseequartier in Hamburg (currently in the planning phase) as urban references.